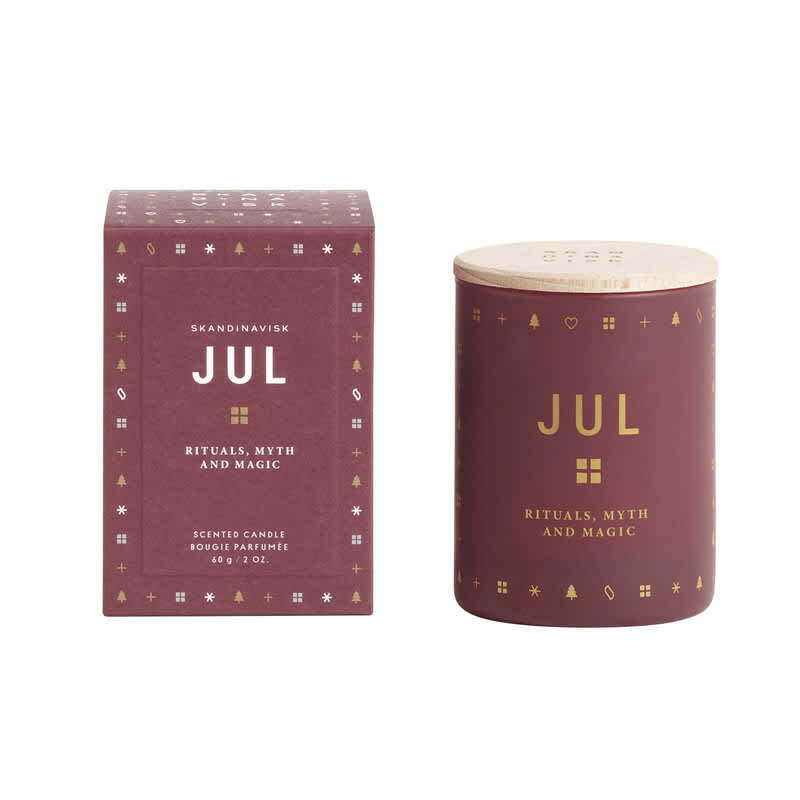 Jul is Scandinavian for Christmas. Glowing windows in the darkness, generations gathered in tradition and harmony, yuletide treats tempting on the hearth. A richly spiced scent for the home with bold notes of baked gingerbread, melted honey, cloves, and warm gløgg. Rituals, Myth and Magic.